Palo Alto Self Storage, a Stuff Hotel, is a friendly and family-operated business staffed by a friendly bilingual storage professionals. 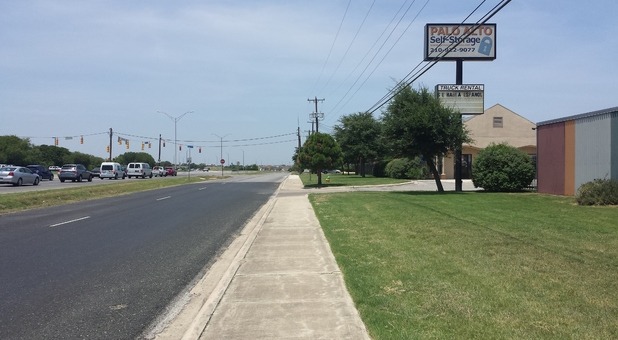 We're conveniently located just 500 yards from Palo Alto College, three minutes from the new AMT campus, and a short drive from Lackland Air Force Base. 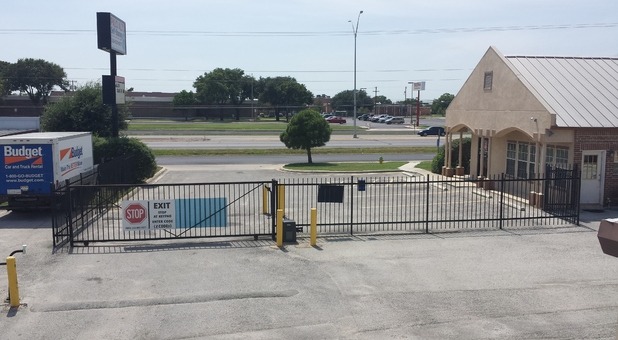 If you're a San Antonio student who needs a place to store your belongings at semester's end or simply want to find a facility with a professional team of experts, Palo Alto Self Storage can help. 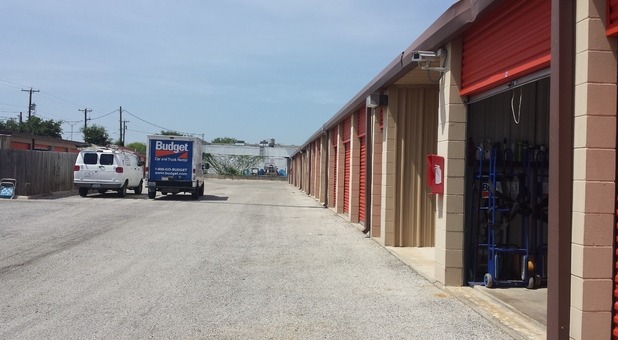 For the convenience of our customers, we sell all types of moving supplies to meet our tenants' storage needs, and we rent Budget moving trucks as well. 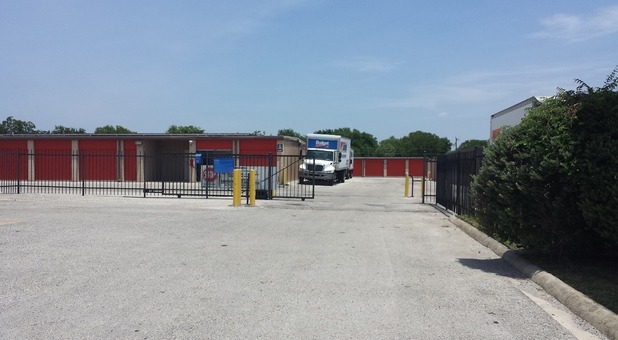 Our hassle-free San Antonio storage solution has earned us loyal customers such as the Toyota plant, teachers, and up-and-coming area businesses who need a secure and affordable storage facility. 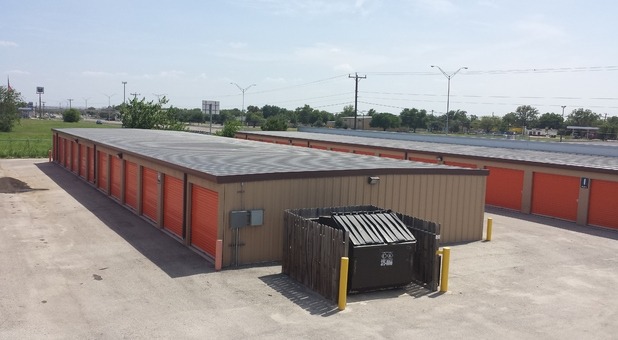 Whether you're looking to store your Poteet Flea Market inventory or need climate-controlled storage space for family heirlooms or documents, give us a call today! This was our my first time ever dealing with a storage facility. Had my concerns at first, but Diego and his staff were most friendly and courteous, and made a POSITIVE first and lasting impression on me! Diego was very conscientious in explaining the details to me, and I really appreciate that. I could tell he cares about his customers. Keep up the Great Work! Thank you. I have been using the storage facility there on Palo Alto Rd. for some months now. I have interreacted with not only the manager but the manager's husband. I found them both to be polite helpful, and informative. Great staff and a great place, really clean. You need to ask for Ms. Sharon, she is just so nice and fun, will make you feel like you are home. The place is safe, cleand well taken care of... will definitely recommend it.